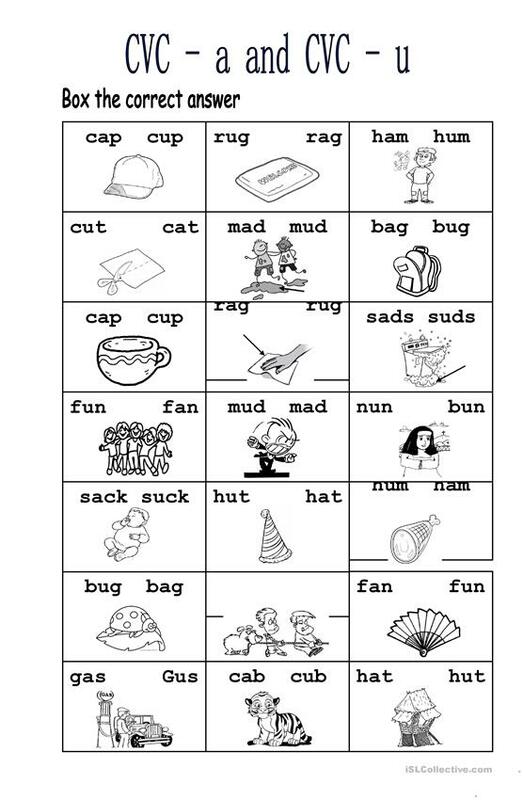 Children will practice their reading and vocabulary skills by identifying the correct word based on the given picture. The present downloadable teaching material was created for elementary school students and kindergartners and nursery school students at Beginner (pre-A1) and Elementary (A1) level. It is great for practising Phonetics (pronunciation, IPA, phonetic symbols) in English, and is excellent for developing your groups' Spelling, Speaking, Reading and Writing skills.